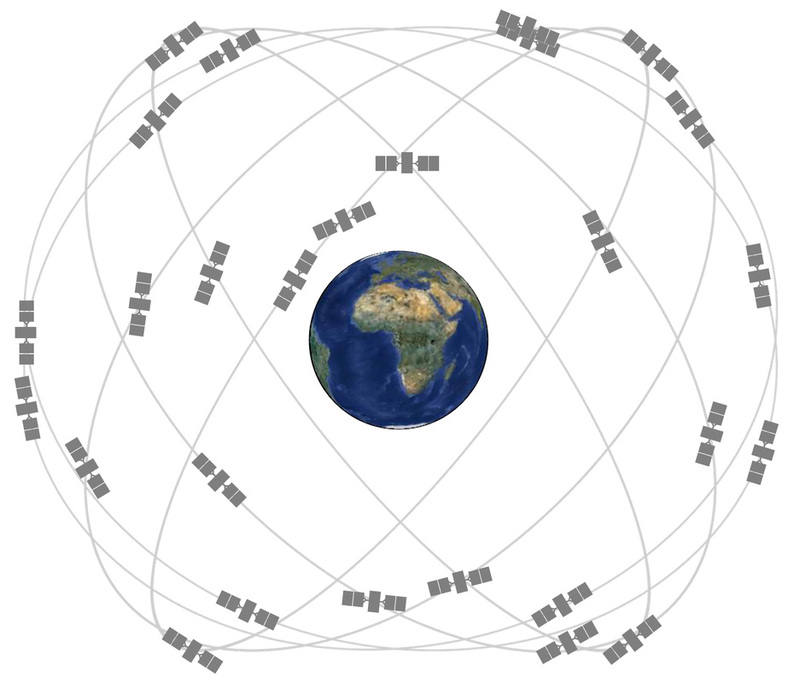 Currently, there are over 30 active GPS satellites that are part of the GPS constellation orbiting earth in circular orbits of ~20,400 Kilometers with spacecraft orbiting in six different planes to ensure coverage of the entire globe. 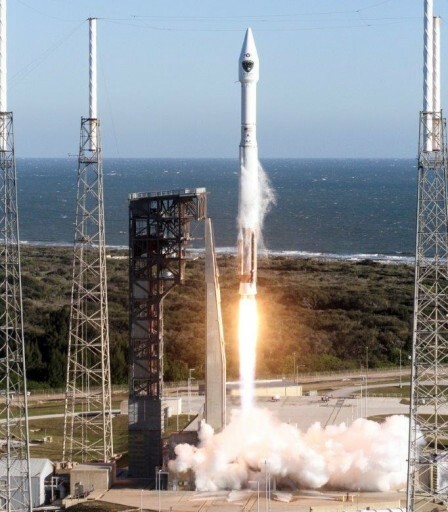 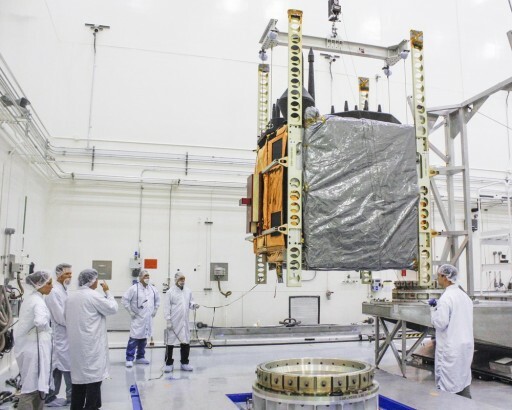 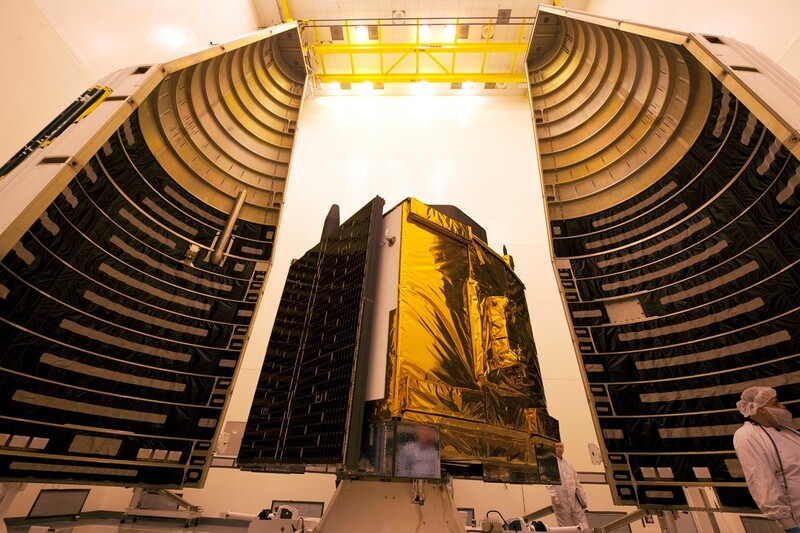 GPS IIF-12 is the final in the dozen Block IIF satellites ordered from Boeing by the U.S. Air Force. 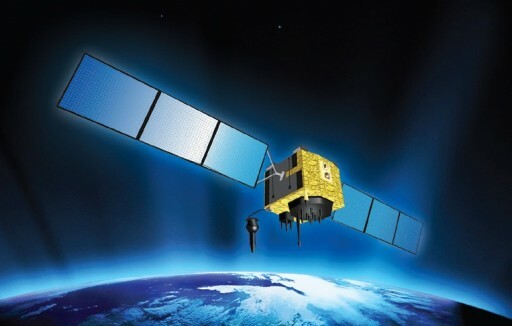 The satellite will enter Plane F Slot 1 in the GPS constellation replace GPS IIR-6 launched on a Delta rocket in 2000 and looks forward to take on a different role, delivering legacy coverage and ensuring the continued robustness of the GPS constellation. 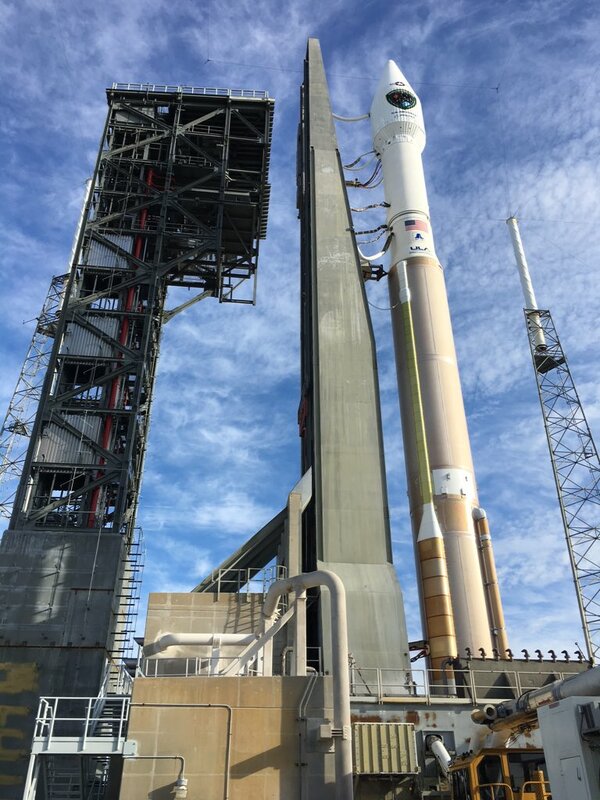 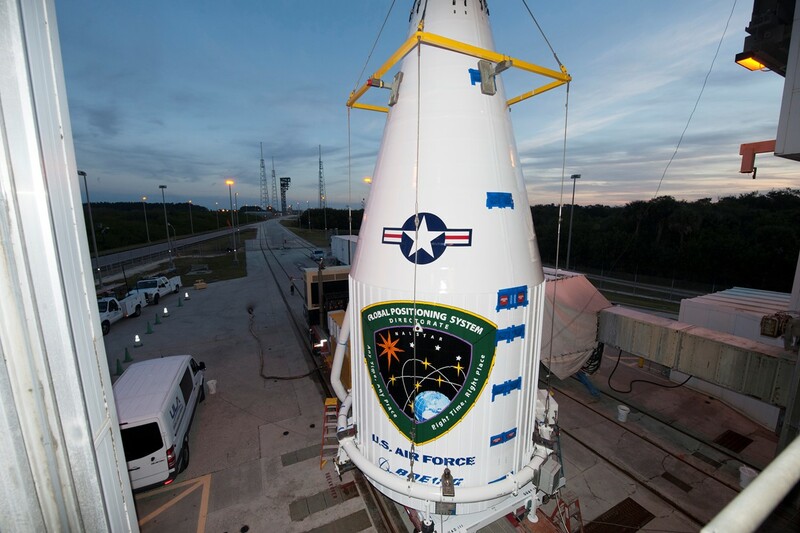 With GPS IIF-12 headed into orbit, the Air Force will retire the IIA-10 spacecraft, a satellite that had been in orbit since 1990 and more than earned its retirement as the oldest satellite of the current constellation. 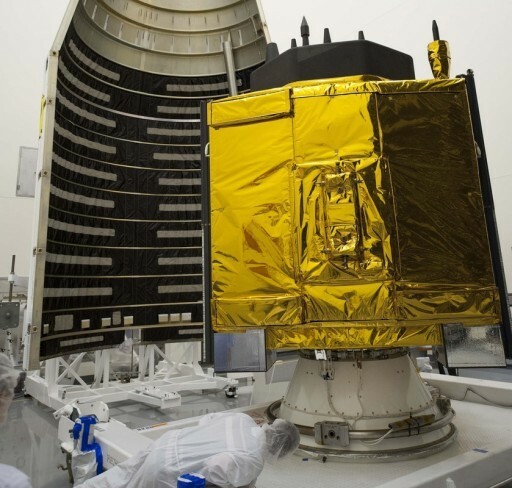 As the final GPS IIF satellite reaches orbit, GPS launches will enter a brief hiatus before the IIIA generation of satellites, built by Lockheed Martin, begins deployment some time in 2017.